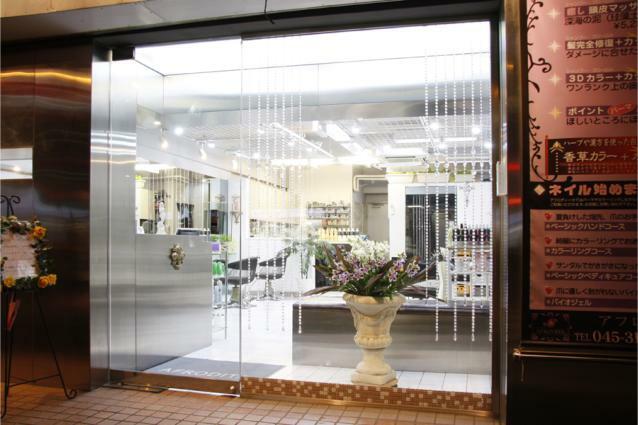 Afrodita is an upscale hair salon located in Yokohama near to Tokyo. We specialize in hair coloring, hair straightening, and hair extensions. 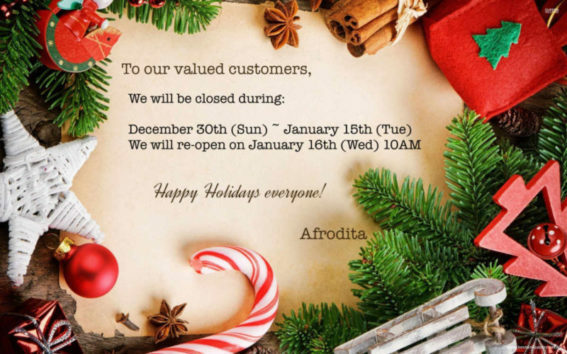 We will be closed from December 30th 2018 to January 15th 2019.